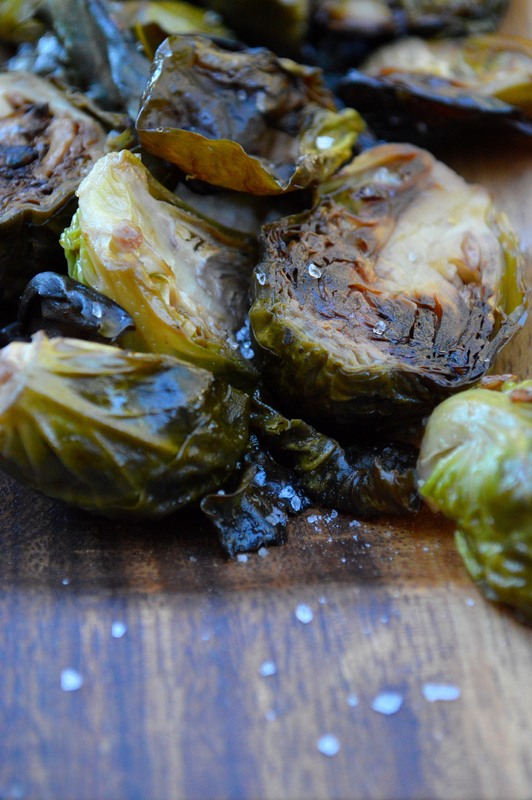 I have a Brussels sprout addiction. 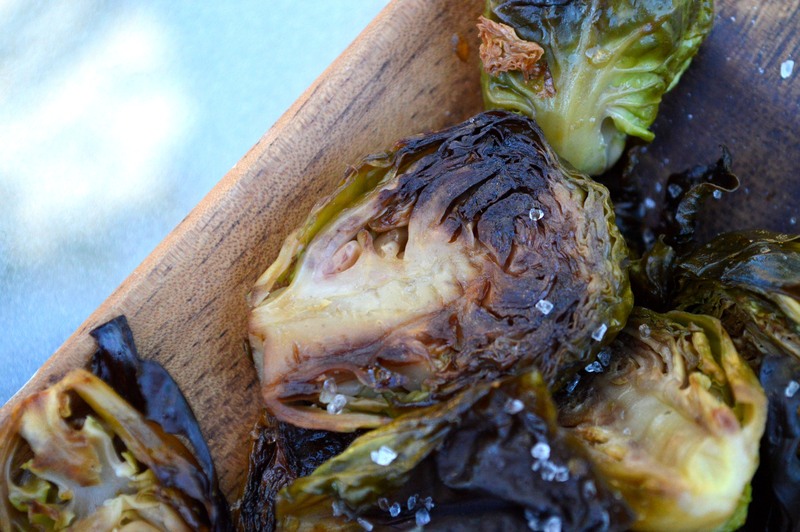 If I had to choose between dessert and Brussels, I’d choose the Brussels – no doubt. Mike’s mom knows of my addiction, so she shares these veggies with me whenever she makes them. Like today, she gave me my own separate container of them. Thank you, Barb. Don’t they look great? They were already roasted to perfection, but I added a little extra sea salt for looks. 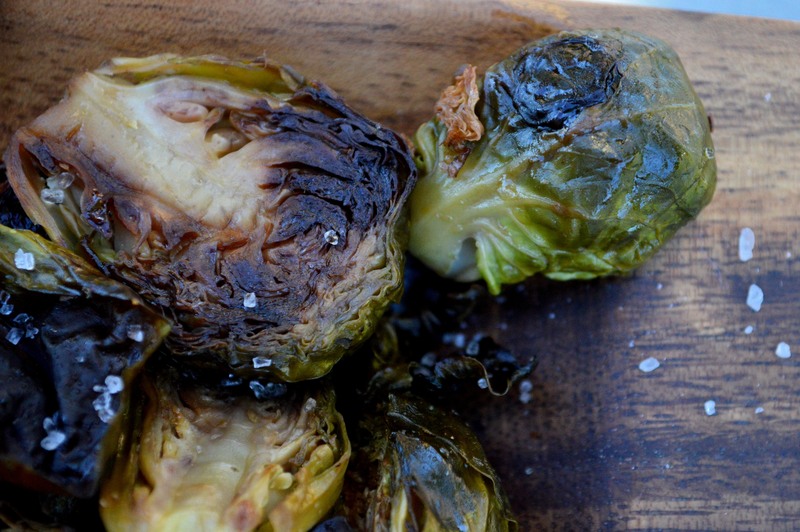 Here’s a typical Brussels sprout recipe, if you’re interested. By the way, I highly recommend adding bacon and/or pork belly to the standard Brussels sprout dish.